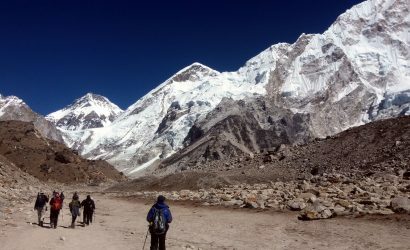 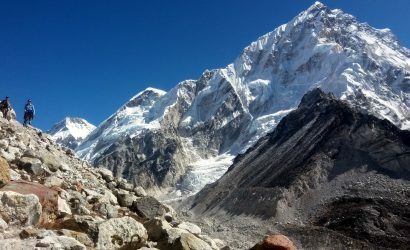 Everest Base Camp trek is certainly one of the most famous treks in the world that fascinates everyone who does it. 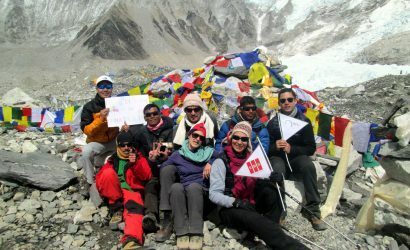 The classic Everest Base Camp trek is completed in 10 days, which will be an experience of a lifetime. 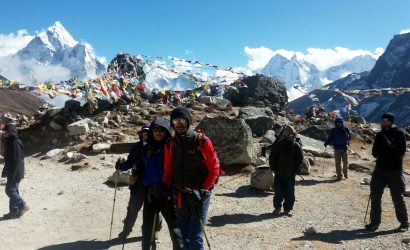 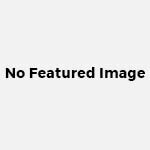 If you are busy person or simply don’t want to spend longer days on the trail and wish to have shorter trek, than this trek will surely fits you. 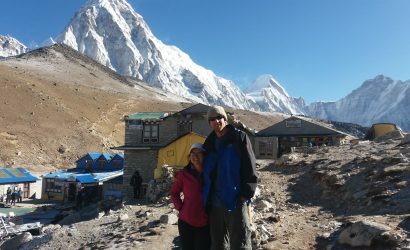 But never forget that, this 10 days trip exclude Kathmandu arrival, departure and spending a day in Namchebazaar. 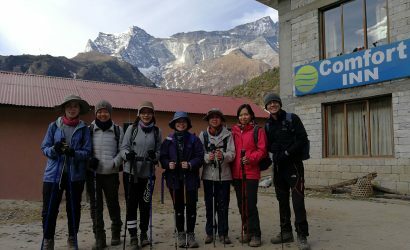 You will begin and end your trekking from Lukla. 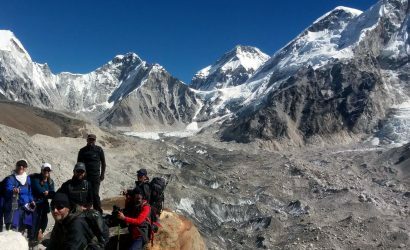 During this trek you will explore different beautiful landscapes, stunning view of Mt Everest from Kalapatthar.